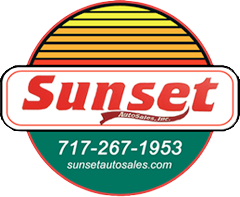 At Sunset Auto Sales we pride ourselves on being the easiest place to buy a used car in Chambersburg, PA and the surrounding areas. Whether you find yourself in need of a high quality affordable used car and auto financing or just a high quality affordable used vehicle, we can help. Submit your review of Sunset Auto Sales below.